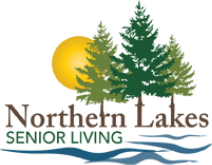 Organizations Northern Lakes Senior Living works with to provide a variety of programs and services that meet the varied needs of our residents. 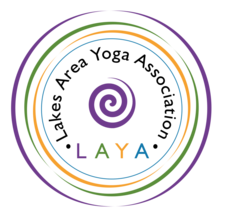 The Lakes Area Yoga Association was founded in 1995 as a not-for-profit association dedicated to bringing Yoga to the Lakes area. Lakes Area Yoga provides a weekly chair yoga class for our residents. Northern Lakes Senior Living has a special partnership with Dr. Julie Olson who provides her services to Northern Lakes residents as their primary care physician.